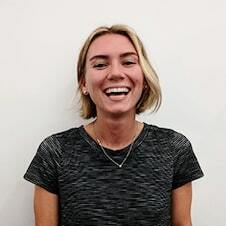 When others in the coworking industry learn about my model, Community First, Space Second, they all give me the look. It’s the look that says, “You’re doing it backwards.” Most spaces function on the model of open the space first, find the community to fill it later. In my opinion, however, this is not the best way to build a healthy, sustainable, long-term coworking business. In fact, the space first model can make it even harder to keep your new coworking business afloat. Come on over to the darkside and let me show you why building your community before your space is the way to go. You’re building a business and numbers matter. Throwing caution to the wind and beginning a business without a solid foundation of statistical evidence is a poor way to start. By examining the numbers, we can learn more about our future community and their needs. According to a variety of studies, by Harvard Business Review, 89 percent of coworkers report feeling happier and 83 percent report they feel less lonely. Eighty percent of coworkers also report that when in times of need or guidance, they turn to their fellow coworkers. 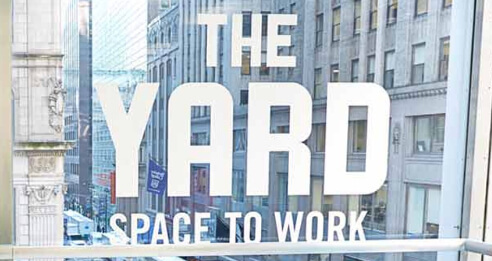 Sixty-four percent say their coworking network has been a critical source of work and business referrals. These are simply a few statistics of many that prove just how integral a strong community is for a successful coworking operation. When you tell your members they come first, you need to show it. Customer service and positive customer interaction can make or break any business in the service industry—don’t let your coworking business be one of them. 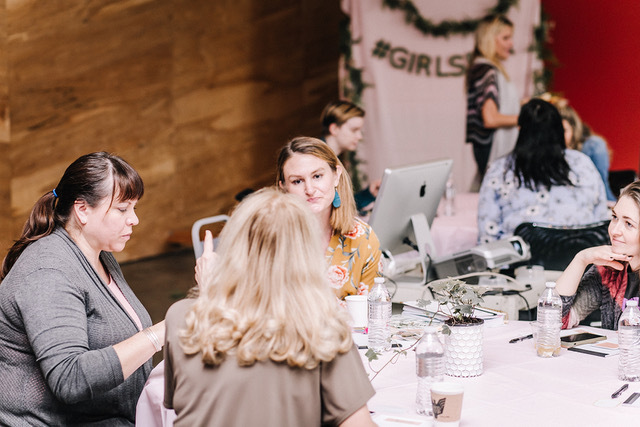 Encourage your community’s strength and growth through events, both large and intimate, by asking what your members need and listening to their answers and forging connections between members with similitude. 3. The cheapest and most accurate test market. By creating a coworking community, you are essentially building your test market. Your community’s involvement in frequency and strength will help you determine the viability of your coworking concept prior to a large investment into a space. It costs little to nothing to start a group on social media and meet at a coffee shop. Find out who is returning, time and time again, to the events to better define your ideal demographics. Where do most of the people in your community live? What do they do? What type of work hours do they typically keep in a week? 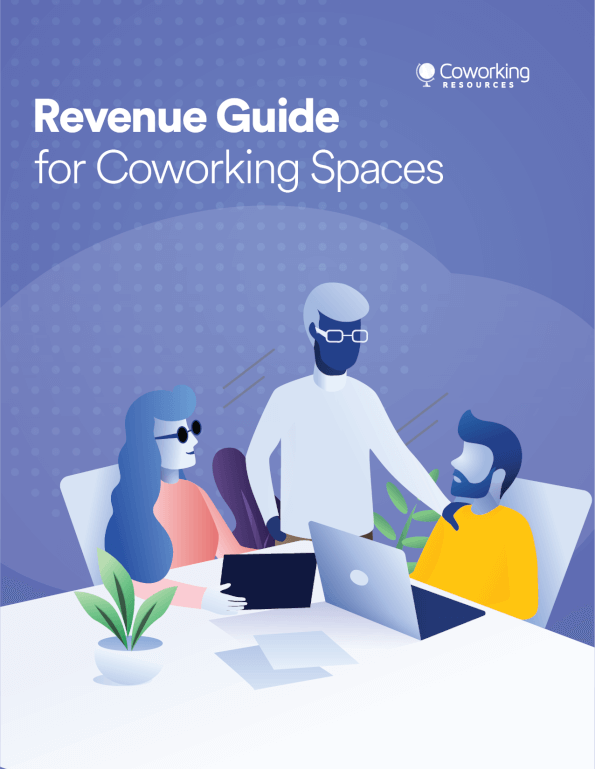 This is all critical information you no longer have to theorize—you will be gathering actual data from people genuinely interested in your coworking space. You never hear coworkers say “I’m just here for that killer kitchenette.” Of course there are important aspects to the layout and amenities of the space that make it resonate more with your members than other spaces. But let’s face it, in Houston, where Sesh is located, we have lots of options for coworking. All of the coworking locations are going to have copiers, mail receival and private phone areas. 5. When members meet you as the founder or owner, they are more inspired to join your space. As I noted before, funding a space is quite an investment. 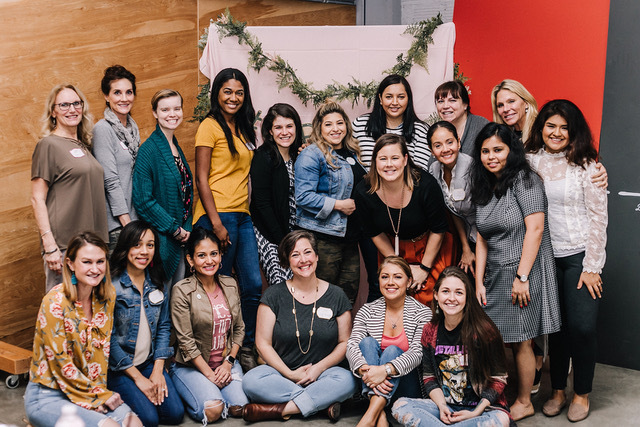 For someone like myself, a mother of two young children and a first time entrepreneur, funding can appear to be an overwhelming task, but it doesn’t have to be when you have a community by your side. Create a pre-sale special for your coworking space and offer it to your members before your doors open. This alone can provide you with a good portion of capital. Planning and designing a coworking space is quite a nuanced process. What physical areas within the space do your members need? Client meeting areas? How many conference spaces? What type of design resonates with your membership base? Again as mentioned before in terms of test market, allow your community to share their ideas and needs. Your space design should include more than just your own perspective - the input from your members is vital. The more ideal members you can get in your space early the better! You’ve spent time building trust, confidence and experiences with your community. You’ve listened to their needs and created a supportive space for them to grow both in their businesses and lives. The sense of community you have created will continue evolve in your coworking space leading your business to a successful, sustainable future.